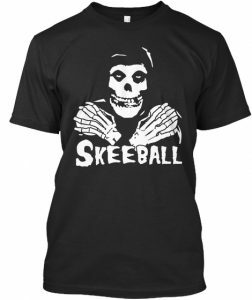 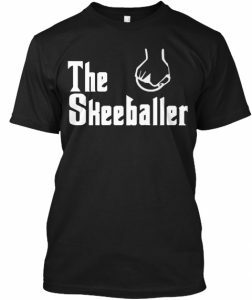 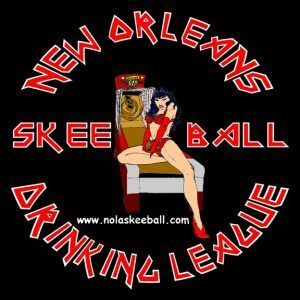 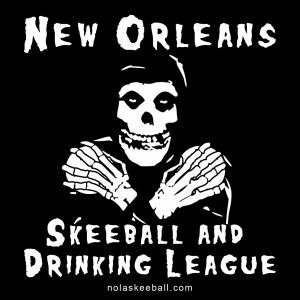 This is the NOLA Skee-Ball and Drinking League’s Annual Toy Drive!! 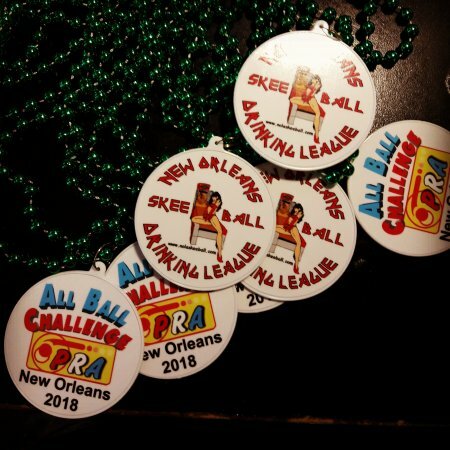 Bring an unused, unopened, unwrapped gift! We’ll have tickets, prizes, pasta and our friend Dominic the Italian Christmas Donkey will be stopping by. 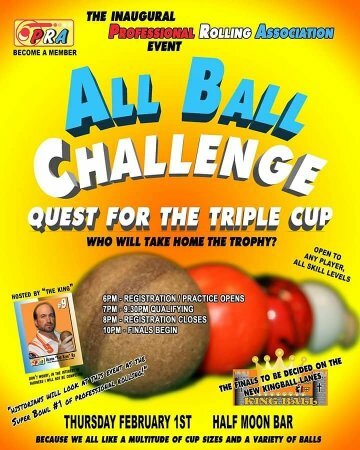 This event is open to anyone, just make sure they bring a toy.